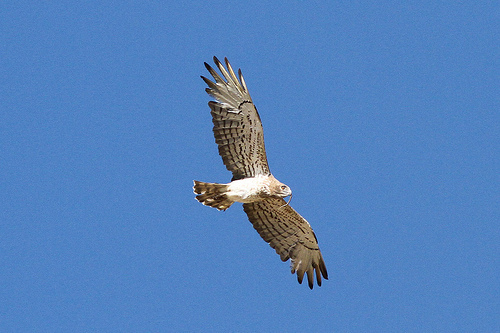 The Short-toed Snake Eagle is a breeding bird of southern and eastern Europe. But also in the Netherlands it is seen regularly, for example in the Fochteloerveen on the border of Friesland and Drenthe. 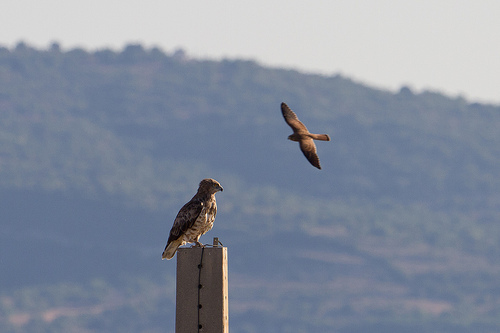 It's an eagle, meaning that it is considerably larger than a buzzard.